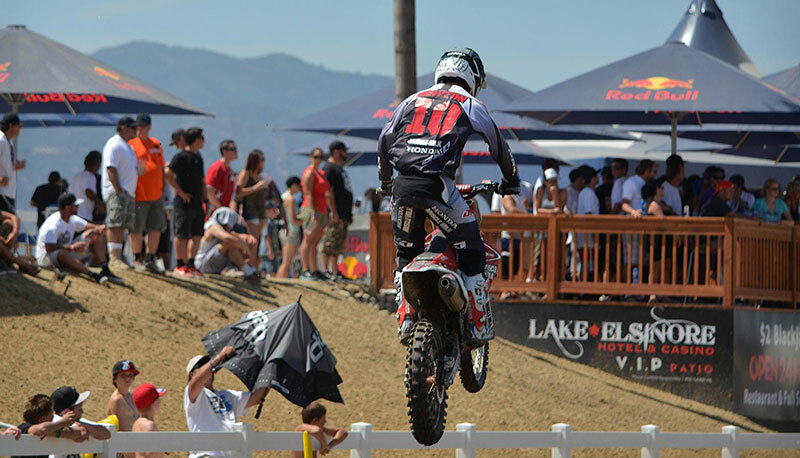 Around the corner from our casino lies the Lake Elsinore Motorsports Park. This is where you’ll find a recreational park that has been designed specifically for MX racing. While there are competitions held here regularly, it’s also a great place for riders of all skill levels to train.